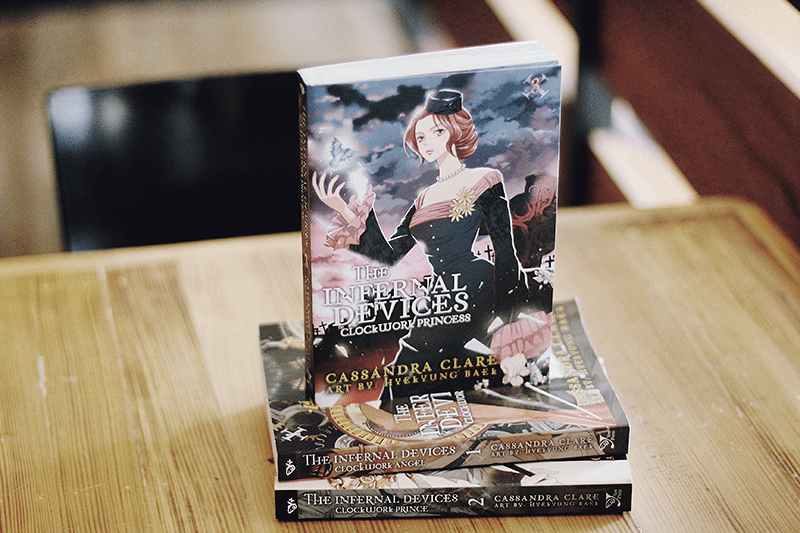 The Infernal Devices has been one of my long time favourite YA historical/paranormal series. It’s been awhile since I finished the last book, Clockwork Princess, and it still overwhelms my heart when I think about it. 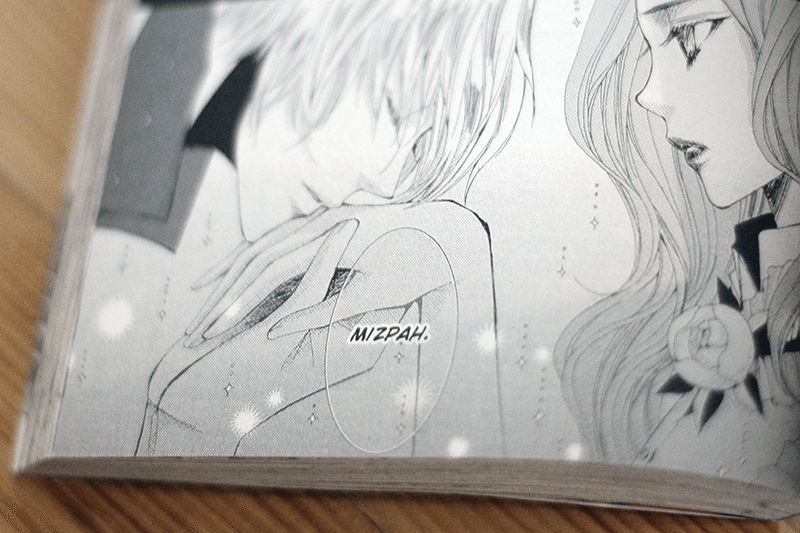 Tessa, Will and Jem are characters etched in my mind and reading them yet again in illustrated manga form was wholly fantastic. 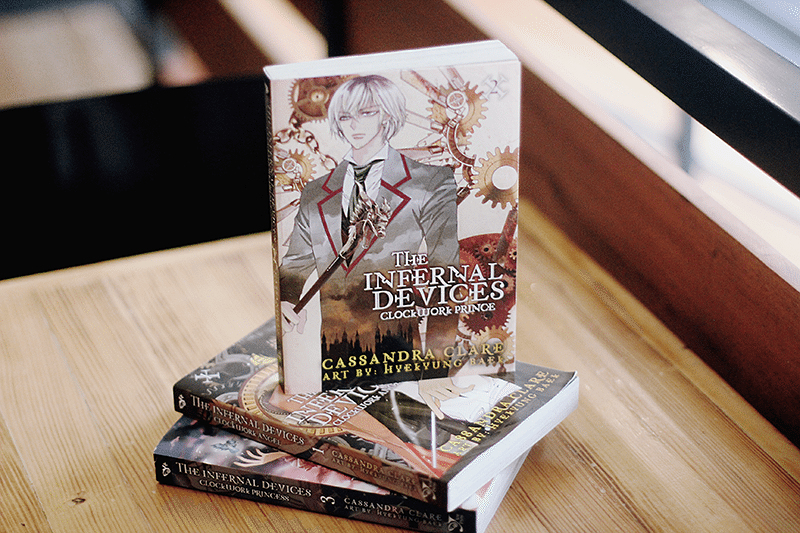 I’ve been longing to get to read the manga adaptation of Clockwork Angel since forever. I was ecstatic when I finally got my hands on it, as well as the next books, Clockwork Prince and Clockwork Princess. I dove into the manga immediately and was swept away by how much I enjoyed it as I did the books! #2: The adaptation was done fantastically. Like I said, I fell in love with the manga as much as I did with the actual books! 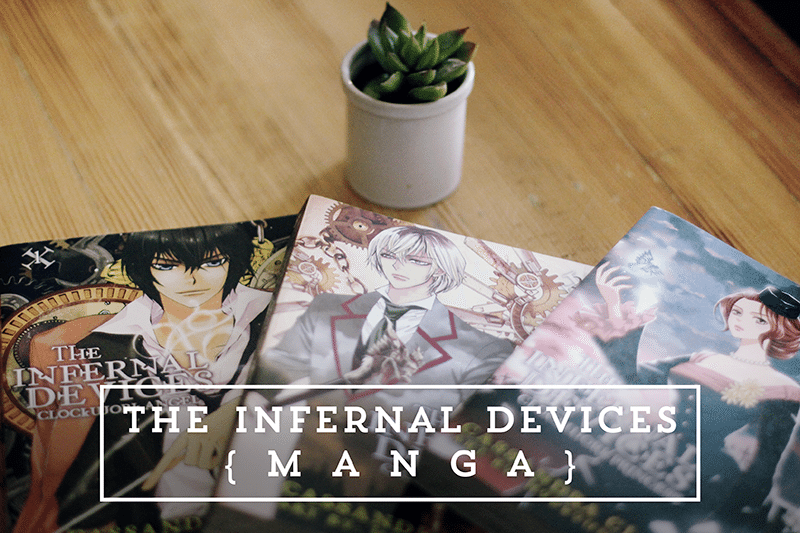 I found myself seriously hooked because the mangas were AWESOME. I think my favourite would be Clockwork Prince but that might just be my favouritism for Jem. Anyway, the mangas captured the essence of the series, even in fewer words. 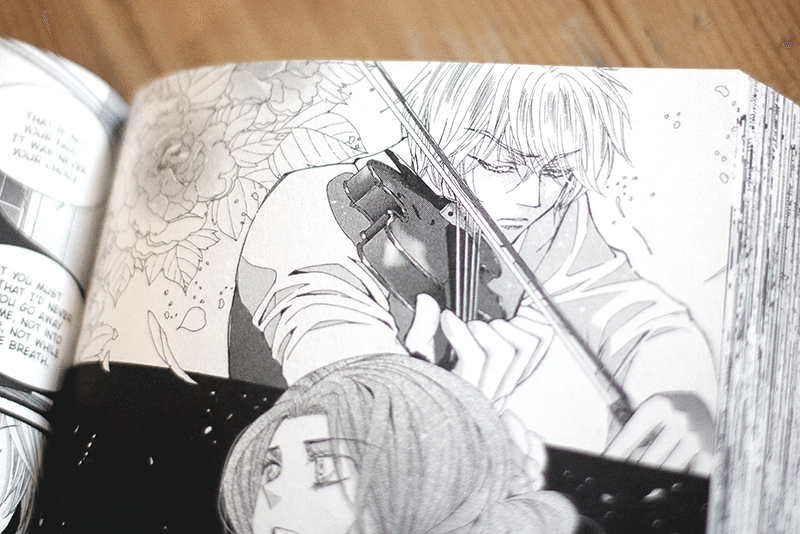 #3: Swoony boys Will and Jem look utterly gorgeous in their manga forms. 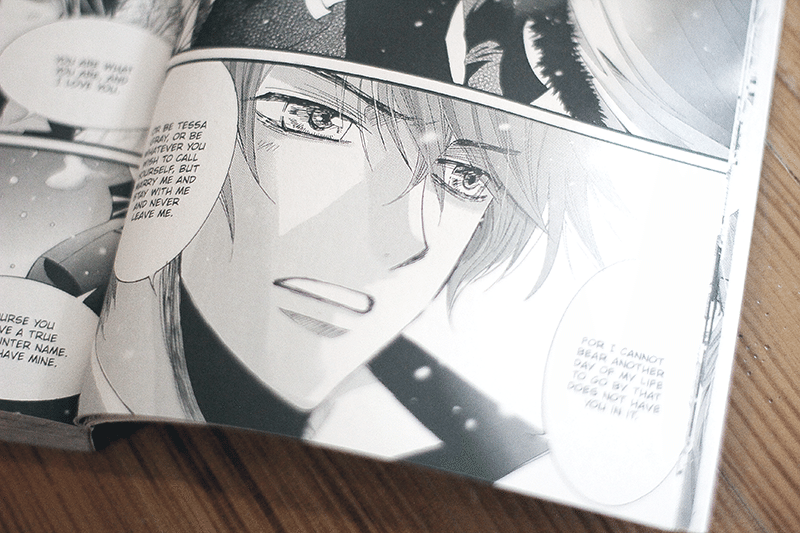 Whenever I looked at the illustrations of my favourite book boys especially during those romantic scenes, I just seriously wanna hug my copy and cuddle with it, tbh. 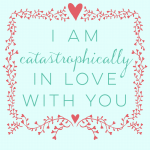 Basically, what I’m saying is there will be hearts in your eyes when you read this. 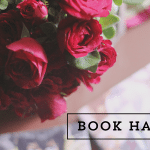 #4: You don’t need to have read the books to enjoy the manga. I really don’t think it’s possible not to get thrilled while reading these- they’re kickass. #5: And if you did read the book series, you’ll fall in love with it more through these adaptations. I can happily say that I did. 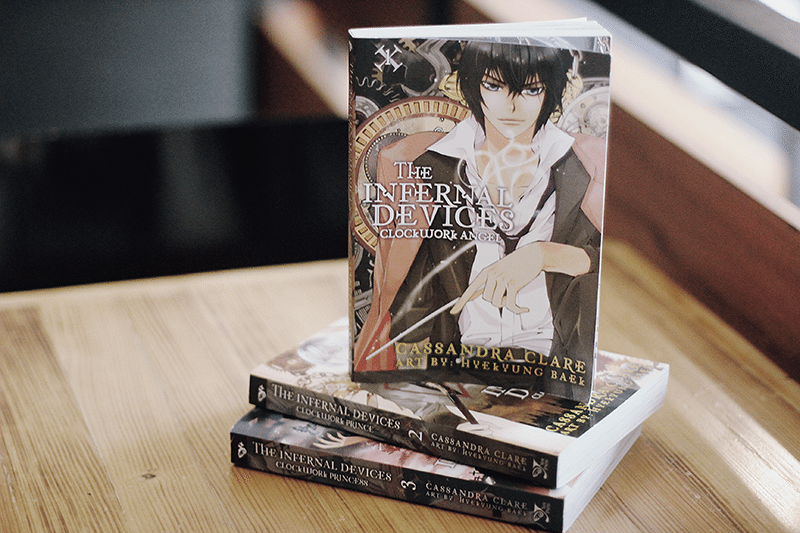 Have you read The Infernal Devices manga? Did you read the books? Who are your favourite characters and which scenes from the books would you like to see in the manga? This looks fabulous, I will definitely get that for when I finish the regular books of the series. Yeay! I’m glad I convinced you. ;) I hope you finish the books soon! The ending is awesome! Cool! I’ve yet to read the trilogy itself in book form… I just hate that there are loads of spoilers EVERYWHERE. But I’m still interested; the story as a whole had positive remarks since forever! I haven’t read manga in the longest time (the last time I read it was probably 2 years ago) but seeing these photos make me want to rethink my decision! I remember when the manga adaptions first came out and my interests were piqued. I still haven’t read the books but I think I might just dive back into manga and the story with the adaptions! The books were better than her main series, but I disapprove greatly of the ending. 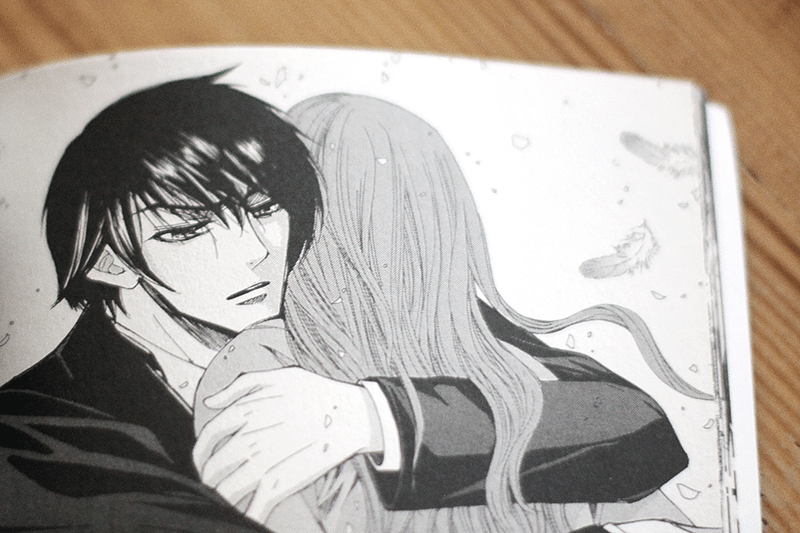 :/ But all in all, the manga looks really nice! 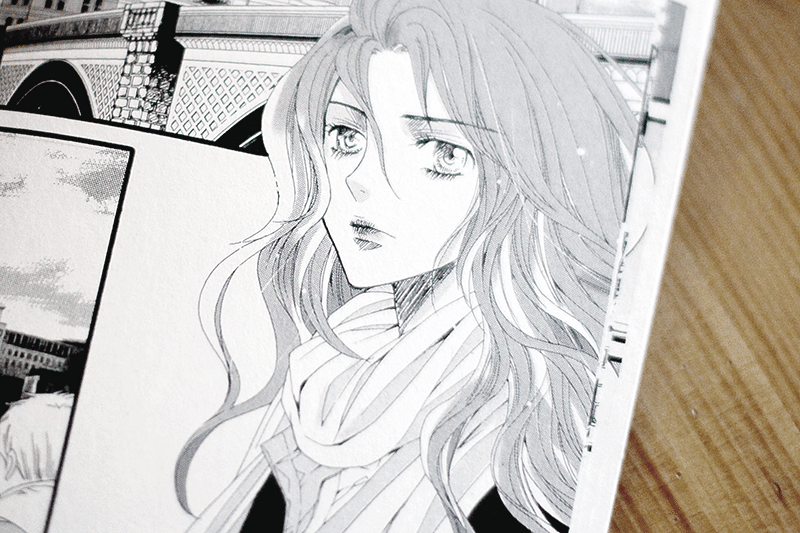 I was disappointed with how they shortened my favorite feels scene in the epilogue of cp2..
and I don’t really feel like calling it a manga because the the artist is korean and its left to right so I feel like it’s a manhwa ..